5.ODM and OEM is available. 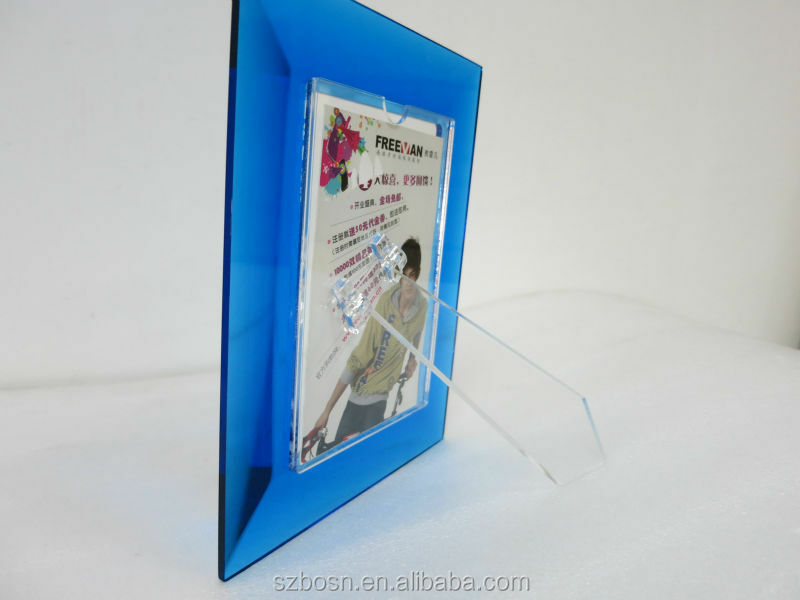 1.This Beautiful Design Acrylic Photo Frame fits 10x15cm pictures/inserts that slide in easily through the side. 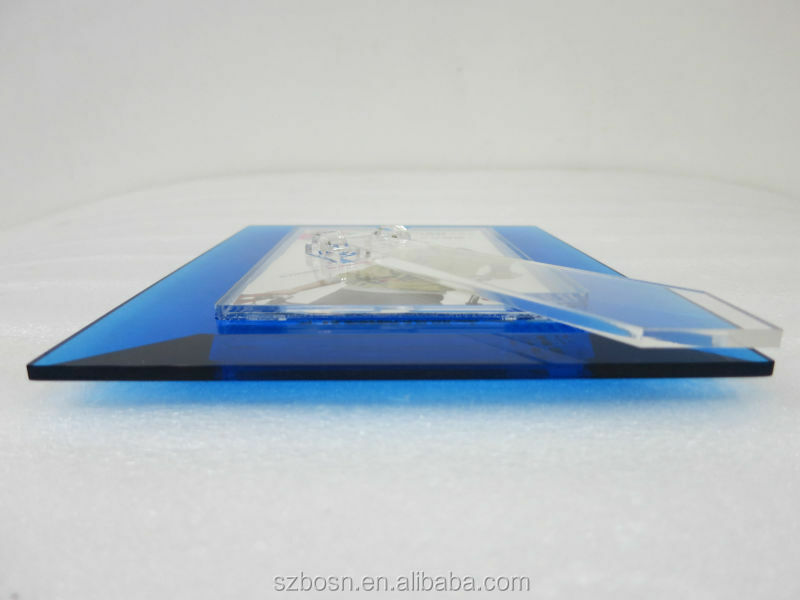 The thick polished clear acrylic ensures durability. 4.Application: Banking, Business, Office, Organization, Restaurant. These advantages make acrylic to be a good choice after entering Home Decor. All kinds of appearance also is pretty good. Remember Some meaningful photos, put them in the sitting room or bedroom, which always let a person feel very fresh and natural. 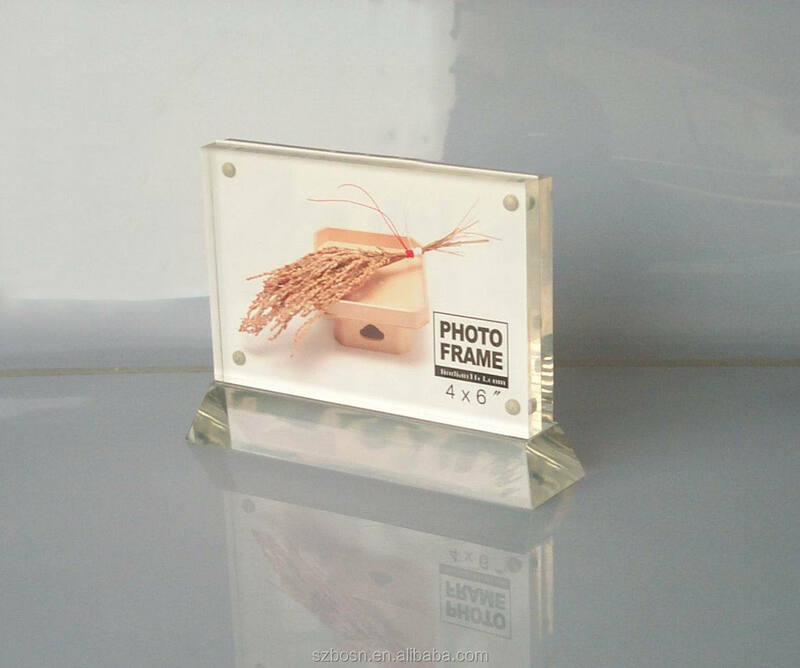 ----Dimensions: Base:13.6W x 6D x 1.5Hcm--Display Size:11W x 15H x 1.5Dcm. 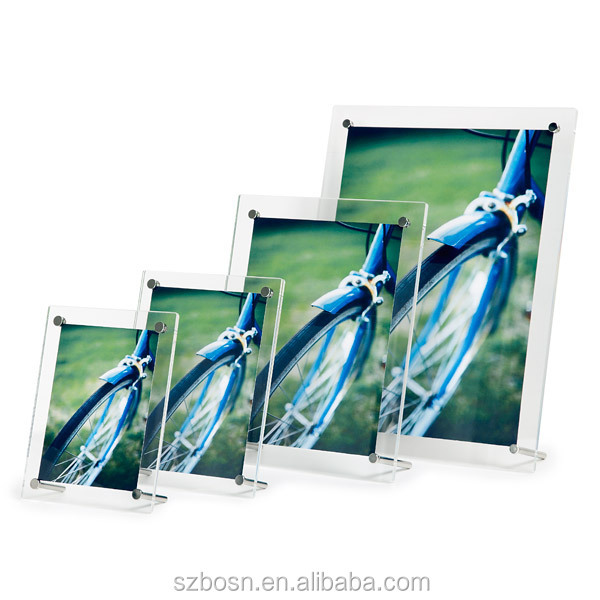 BOSN unobtrusive acrylic frames are desiged to ensure the focus is on the picture and not on the frame. 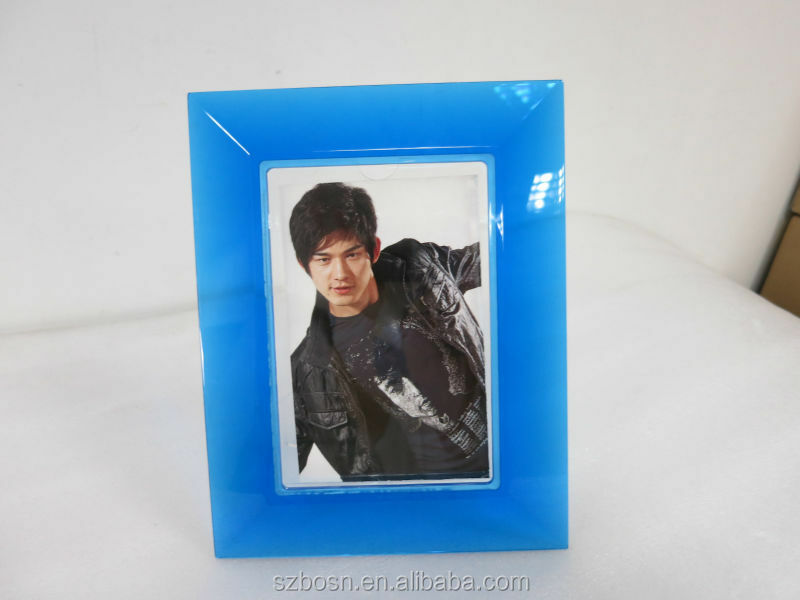 These frames can be used either landscape or portrait. Please note the measurements stated are for the size of the frame from screw to screw. 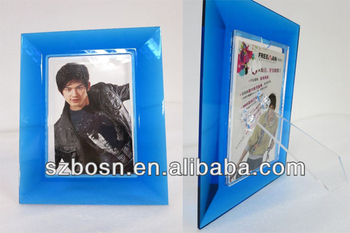 The acrylic photo frame is your favorite ? 1.Design:Custom design,OEM,ODM,Logo printing and etching are available. 2.Special offer: Free Shipping to Australia (Except Auckland). 3.Factory manufactures production directly after deposit. 4.9 years manufacturing experience, Professional production technology, Experienced employees and QC Inspectors. 5.Safety packaging/delivery to your country. *After receiveing your enquiry, we will reply you within 24 hours. 1.Shenzhen Bosn Arts & Crafts Co., Ltd. is located in Shenzhen, China. 2.We have a factory covering an area of more than 2,000 square meters. 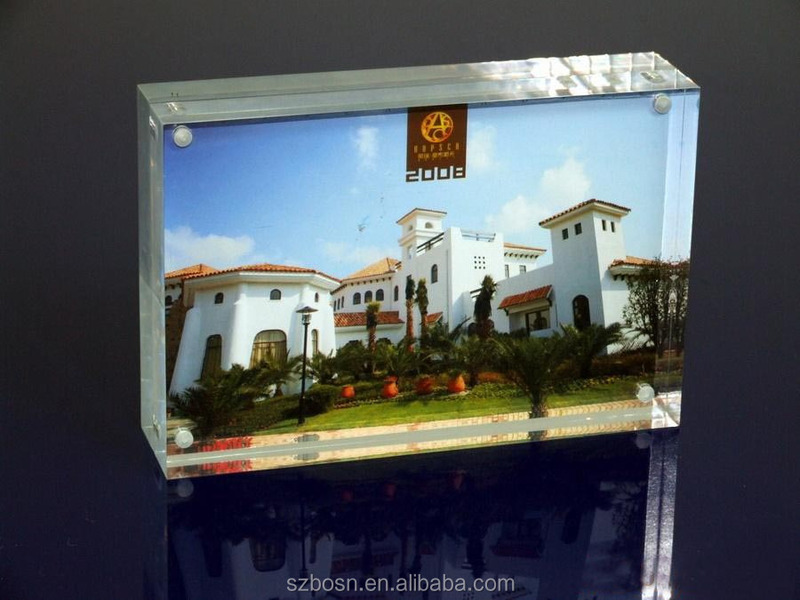 3.We are a professional acrylic manufacturer which specializes in acrylic designing, sampling, manufacturing and selling. 4.We respect the talents and focus on the acrylic industry, boasting a professional team which has participated in the field for years. 5.We have top-grade facilities and technologies of laser cutting, laser engraving, ink-spraying, silk screen printing, heat bending, jointing, and mold making. 6. We can help our customers to design and manufacture different kinds of acrylic products which are popular in the worldwide markets. 7.We have broadly obtained the advantages from others and provide our dear customers with hospitality. 8.The concept which helps our company to develop is "Advanced Technology, the Best Quality, Ideal Service, Sincere Cooperation and Co-development". To be one of the pioneering Art & Craft suppliers of China is the dream that we are pursuing, and BOSN people are always endeavoring to achieve it! we only choose these 3 reliable and reputable Express Companies to be our partners,which are Fedex,UPS,DHL. We promise the 3-7days delivery time,and all tracking status can be tracked on the official website. 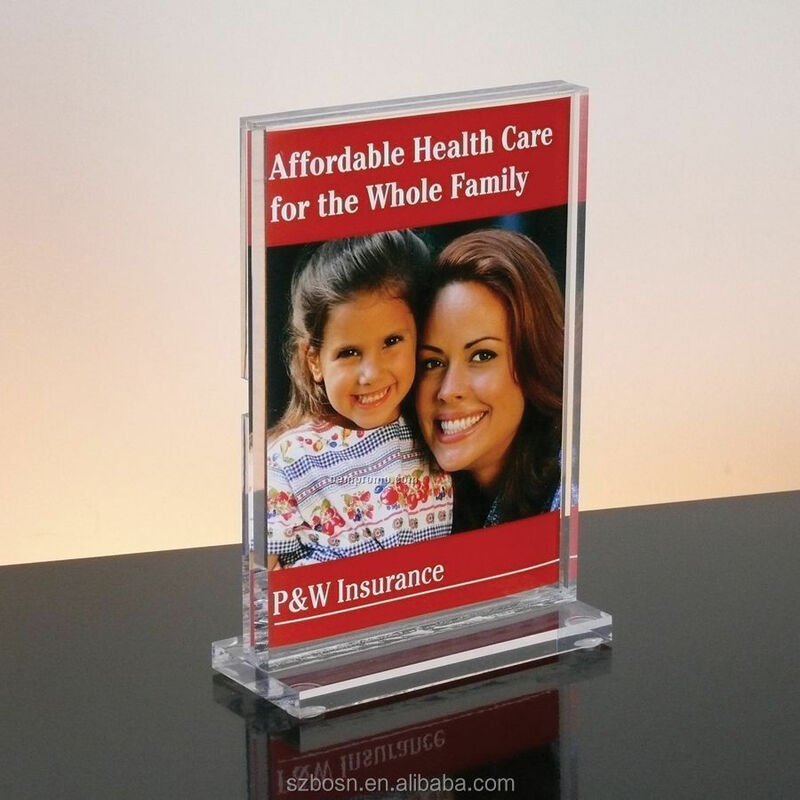 As an experienced and professional supplier for the all acrylic products. we welcome the OEM,and the customized design,QTY and dimension are also acceptable. what’s more,for the LOGO,we have 3 options for you:silk-screen printing or sticker printing or poster.you can select any one you like. 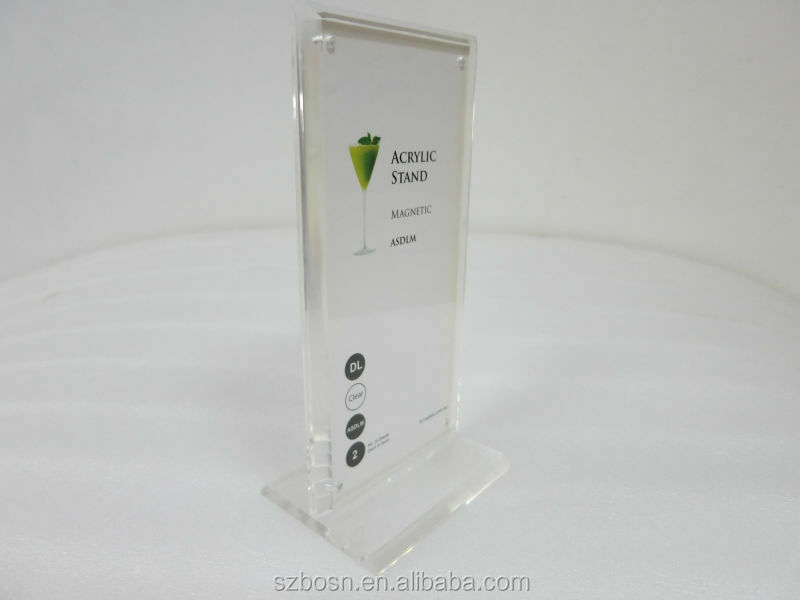 Our company has nine years’ experience in the acrylic products producing,packaging and shipping. We can ensure 90% safety of the package. but if there is a break or damage of the master carton, Which must be the very rude delivery behavior. 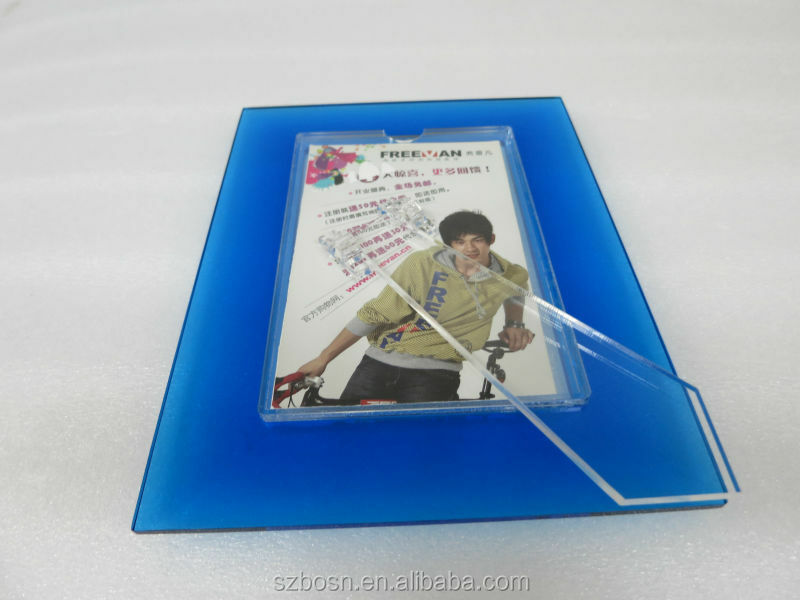 you can take a photo Before you open the package and send us, we will arrange a new product and delivery again. You don`t need to return the damaged one back. but pls to ensure to make this declaration during our shipping time. In addition, if you find the carton box is broken before it is signed for, please inform the express company to declare the damage, once it is the delivery’s responsibility, a free extra shipping can be requested. For the stocked products,we will send out in 3-7days. Because we need to do the package. 1.Packaging: Each pc packed bubble bag + Put it into inner carton+ then fill the gap with pear cotton + Finally, put the inner carton into a master carton.